Lead staff from Fellowship schools spent a great day in January working with Professor Bill Lucas as part of our partnership with the Expansive Education Network. Bill opened the seminar with a discussion on the changing demands on learner attributes and the expectation that young people will move into higher/further education and employment knowing how and when you to take action. He presented tried and tested methods of teaching young people to develop their soft skills, alongside and with traditional knowledge-based learning. 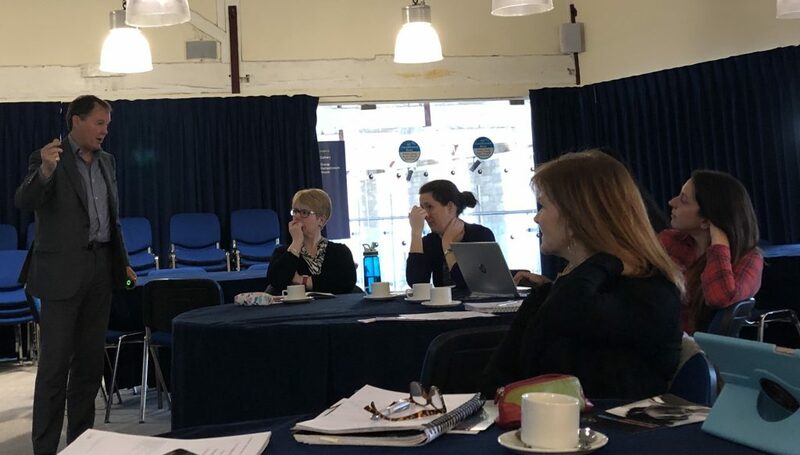 In a strongly interactive and thought-provoking workshop, Bill led the group through the stages of leading an enquiry, allowing time at each step to build up a plan for undertaking their own action research project upon returning to school. The opportunity for discussion and peer support, throughout the planning stages, strengthened the understanding of the process as participants planned their own school-based action research questions to implement over the next six months. Bill will continue to support these school leaders over this period.